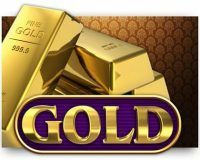 Big Time Gaming is a game developer that has acquired a unique position within the online casino world in a relatively short period. And that is very impressive. Big Time Gaming has a portfolio of fewer than 20 slots and despite that has become 1 of the bigger players in the market. 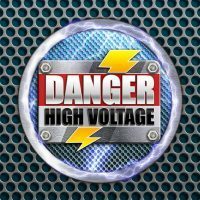 Titles such as Bonanza, White Rabbit, Danger! 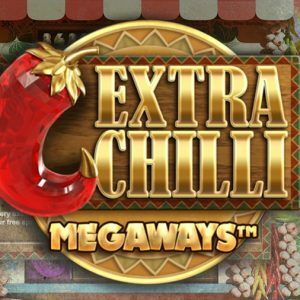 High Voltage and Extra Chilli are extremely popular and are among the most often played slots in many online casinos. 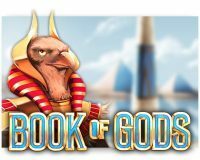 The slots by Big Time Gaming are primarily aimed at the serious gambler that likes a bit of risk. Often you can win multiple (10’s of) 1,000’s x your bet in the bonus rounds, and that certainly appeals enormously to the risk-taking player. 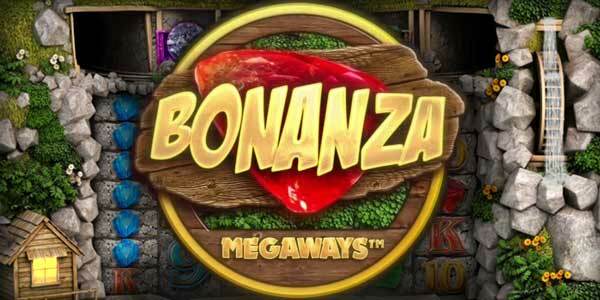 The high rollers have also flocked to the slots of Big Time Gaming in large numbers. 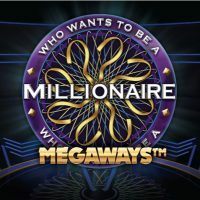 Even though the maximum bets on the Big Time Gaming slots are lower than say for example the slots by Netent, the chance to win a prize worth a couple of $€ 100,000’s is many times higher on a Big Time Gaming slot. 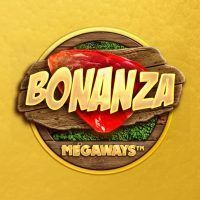 A number of Big Time Gaming slots provides players with the opportunity to buy directly into the bonus round using a so-called Feature Drop. Here you don’t have to spin hundreds of times, waiting for that one, coveted bonus round. 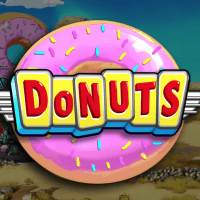 With some of the games, you can even try to double or even triple the free spins after, via a gamble feature. This is a very attractive proposition, but it does come with some disadvantages. For starters: the bonus features you buy are not cheap (up to 100 x your bet). Besides that, it is easy to end up in a sort of bonus mode and stay there. This means you will end up buying bonus rounds for $€ 10, $€ 20 or maybe even $€ 100 over and over. Great if you are a high roller, not so much when you’re an average player with a limited budget. That is why, according to us, you should use the feature drop-in moderation. Preferably only with winnings, because otherwise, you may just be adding to your losses. 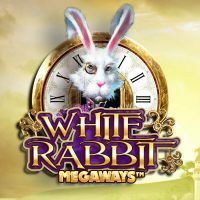 Slots by Big Time Gaming with a feature drop are White Rabbit and the brilliant Extra Chilli. 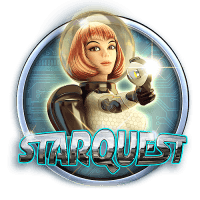 Are you curious to learn more about those fun slots by Big Time Gaming? 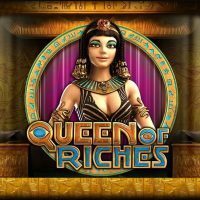 Read our extensive reviews of these unique online slots.